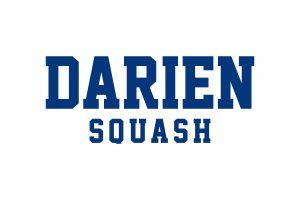 The Authentic Athlete is proud to bring you the official 2018 Darien Squash Pride Pack Catalog. Show your DHS Squash pride and wear your Blue Wave Pride! The Deadline to place your order is Sunday Nov. 18th, 2018 at midnight. Orders will be delivered before the holidays! To access the web store, use the web link below and enter the password “squash” (all lowercase and no spaces). When you have completed checkout you will receive a confirmation email from store@theauthenticathlete.com. If you have any questions regarding your order you may contact Rich from Team Sports via his email rich@theauthenticathlete or his office line 203.955.1511.